At last, a Nice Kicks video featuring someone of a similar age to myself and has similar views as myself on shoes. I couldn’t agree more on Patricks views on price/quality and sheer number of releases nowadays. I don’t want to come across as a grumpy old man, but it just isn’t the same as it was in my day. I miss quality shoes at reasonable prices and the feeling of hitting a mom and pop store and finding a gem. 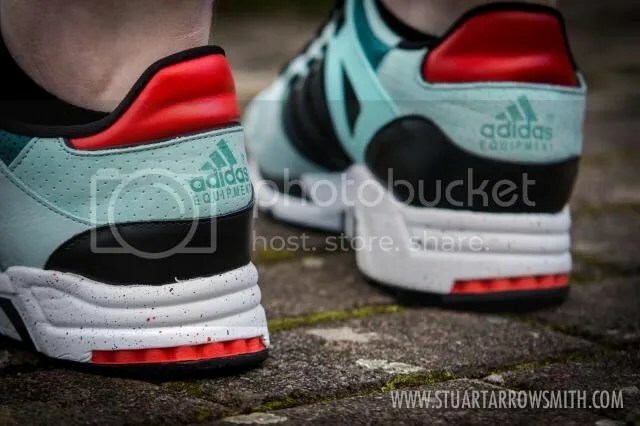 Adidas really are killing my finances this year…release after release of quality EQT colourways…the materials on these BAIT The Big Apples is amazing….I know, I know…it’s almost a cliche nowadays but they really do look amazing in person…and not a triple black huarache in sight.